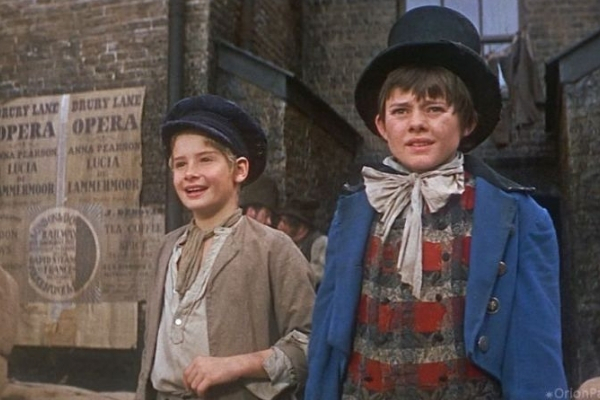 Don’t miss the high-spirited adventures of Oliver Twist in the Oscar Award-winning musical adaptation of Charles Dickens’ tale, back on the big screen for a limited time! 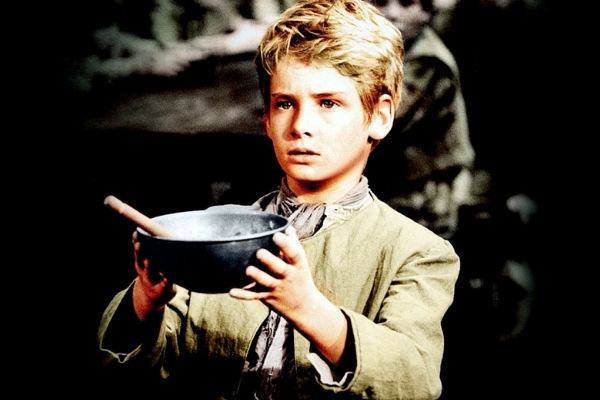 Young Oliver (Mark Lester) is an orphan who escapes the cheerless life of the workhouse and takes to the streets in 19th Century London. 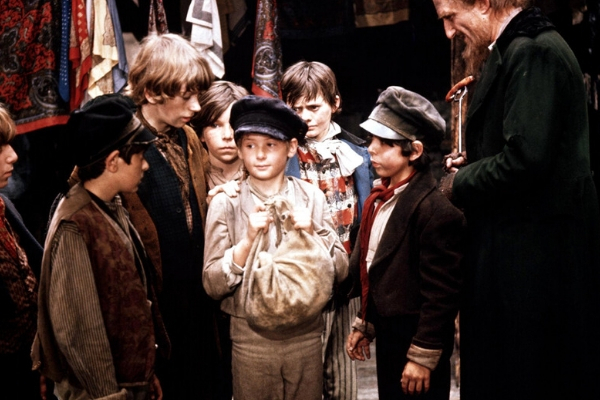 He’s immediately taken in by a band of street urchins, headed by the lovable villan Fagin (Ron Moody), his fiendish henchmen Bill Sikes (Oliver Reed) and his loyal apprentice The Artful Dodger (Jack Wild). 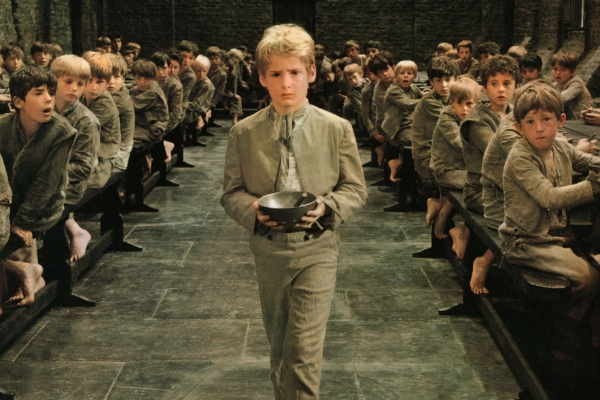 Through his education in the fine points of pick-pocketing, Oliver makes away with an unexpected treasure. Set to a heartfelt score of ‘songs, glorious songs’ including favourites Consider Yourself, Where Is Love? 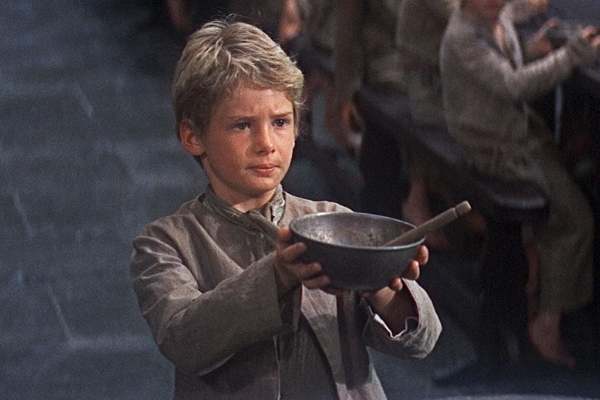 and As Long As He Needs Me, Oliver! takes you on a journey in search of love, belonging and honour among thieves. The beloved classic is sure to steal your heart!